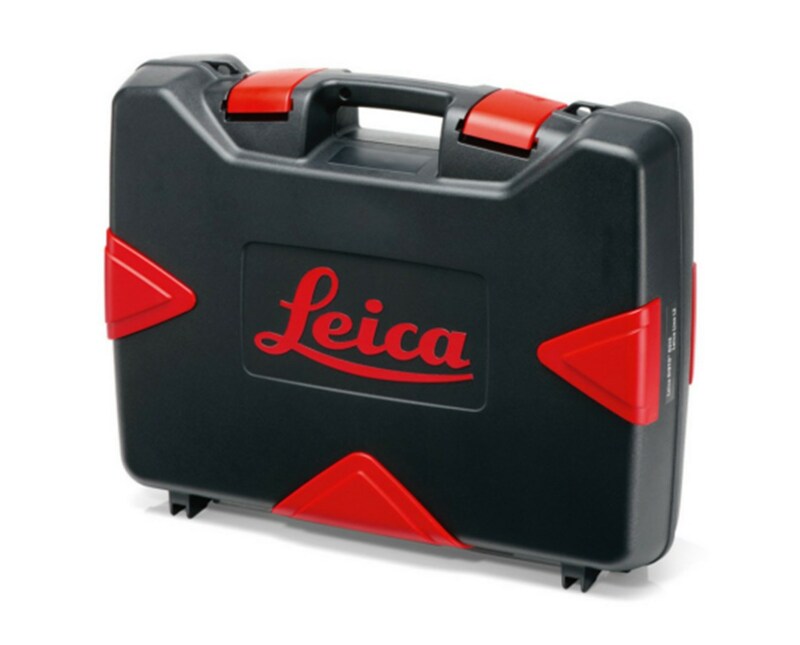 The Hard Carrying Case for Leica Disto is the best accessory for keeping a laser measuring tool safe while being stored or transported. This case is designed for Leica Disto D810 or S910 and is built durable to withstand the outdoor conditions. It has a molded handle which makes it tough and sturdy locks to secure the contents. It can also fit accessories that are essential for the Disto tool. 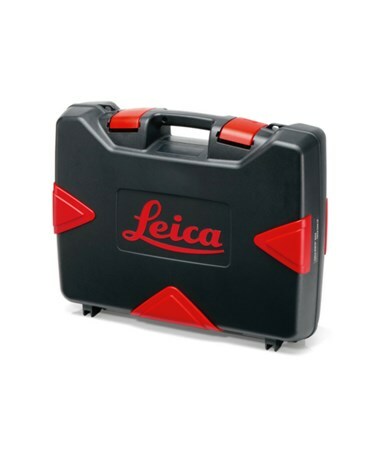 The Hard Carrying Case for Leica Disto is available in two types. Please select your preference from the menu above.